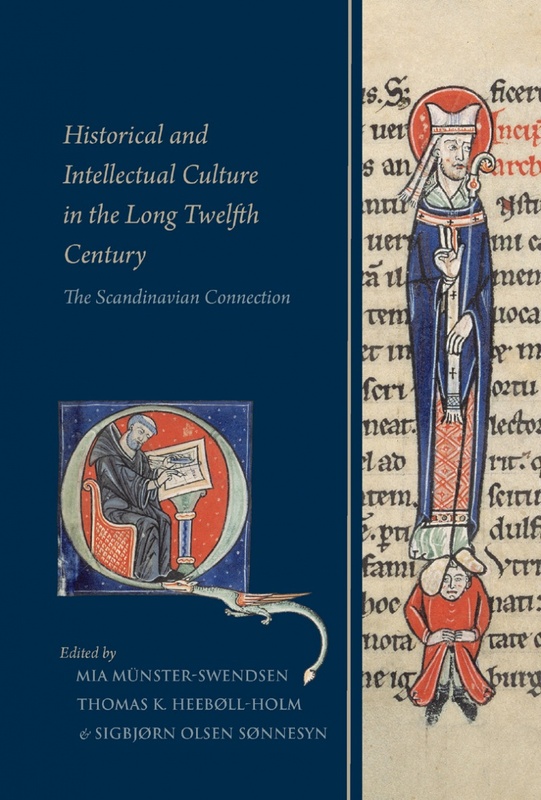 The volume as a whole aims to gain insight into Danish historical narratives written in Latin in the long twelfth century. This objective is approached through two mutually enriching perspectives: on the one hand, the Danish historical texts are analysed using the theoretical and methodological advances gained through increasing general scholarly interest in medieval historiography over the last decades, while on the other hand, these texts are also placed in a larger cultural and intellectual context through comparisons with historical narratives from other areas. The period from c.1050 to 1225 saw the emergence of historical narratives about Danish affairs, a development mirroring both the rapid growth of historical writing in the Latin West in this period and the consolidation of Denmark as a Christian kingdom on the model of the great western monarchies. Over the past few decades, increasing interest in medieval historiography has produced a refined conceptual framework for the study of medieval historical texts as well as a rich body of knowledge on other comparable historical texts, particularly from England, France, and Germany. This has enabled deeper understanding of the genesis, form, and purpose of texts produced in Denmark, while at the same time serving to enrich our picture of more pervasive trends across political and cultural borders. Both of these perspectives are fundamental to the conception and the goals of this collection: its sixteen essays range from detailed formal analyses to comparative studies of wider trends in the historiographical developments of the high Middle Ages. Mia Münster-Swendsen received a Cand. Mag. degree in history and her doctorate from the University of Copenhagen in 2000 and 2004 respectively. She held various teaching and research posts at the University of Copenhagen and was a visiting scholar at the Institute of Historical Research, University of London, and the University of St Andrews before being appointed to a professorial chair at Roskilde University in 2013. She has published widely on medieval intellectual history, both Danish and continental. Thomas K. Heebøll-Holm is an assistant professor at the Department of History at the University of Southern Denmark. He received a doctorate in medieval history from the University of Copenhagen in 2011, where he was also research assistant and later a post-doctoral fellow. In 2012 he was appointed project director of “Danish Historical Writing before 1225 and Its Intellectual Context in Medieval Europe,” sponsored by The Danish Council for Independent Research | Humanities (FKK). Sigbjørn Olsen Sønnesyn received a Cand. Philol. degree in history, English, and Latin as well as a doctorate in history from the University of Bergen in 2002 and 2007 respectively. He has been a lecturer and a post-doctoral fellow at the University of Bergen, and also held a post-doctoral fellowship at the Saxo Institute, University of Copenhagen from 2011 to 2014. He is currently a post-doctoral research assistant in the History Department at Durham University.